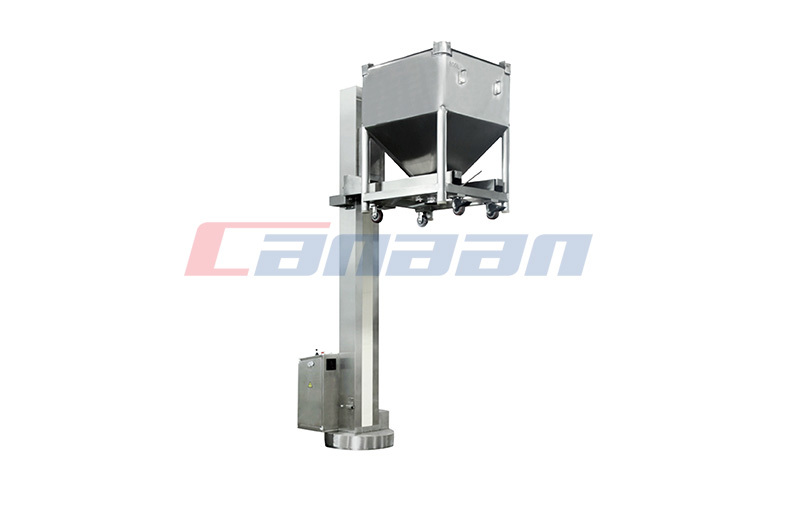 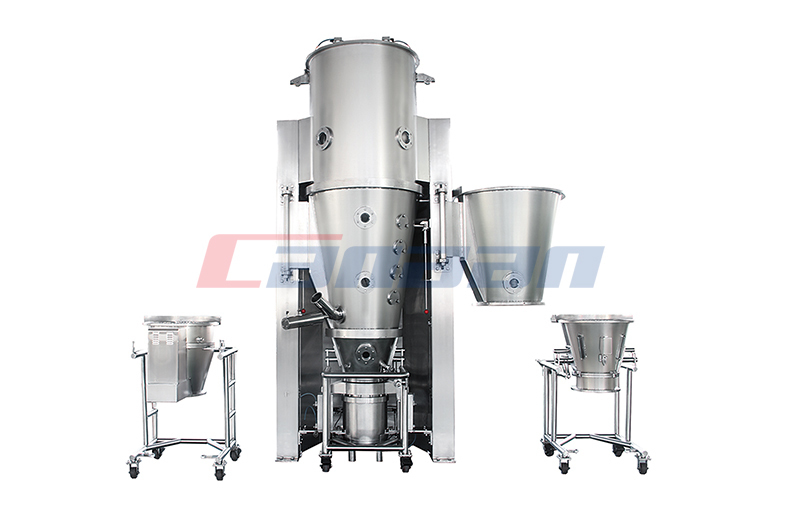 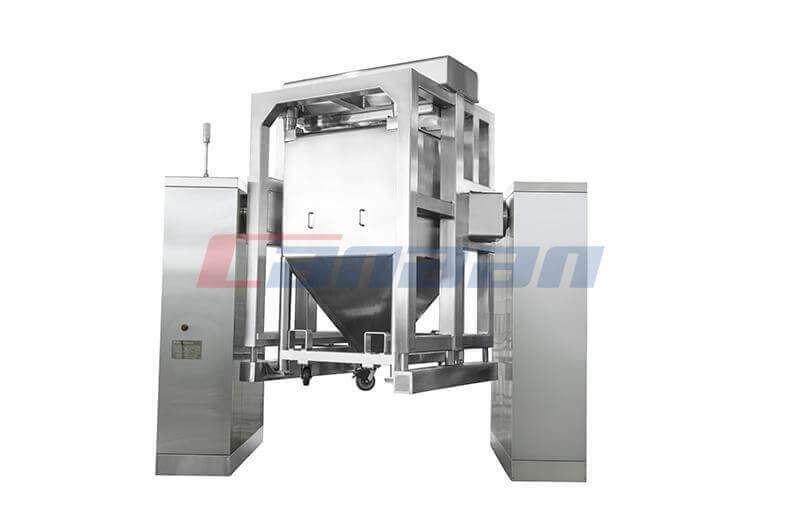 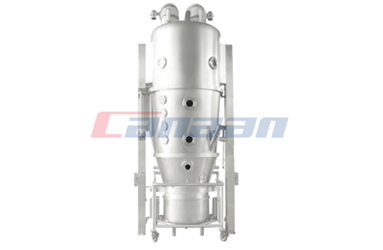 NTD Pharma Lifter for Bin is mainly used in the pharmaceutical industry for transferring and charging powder and granules. 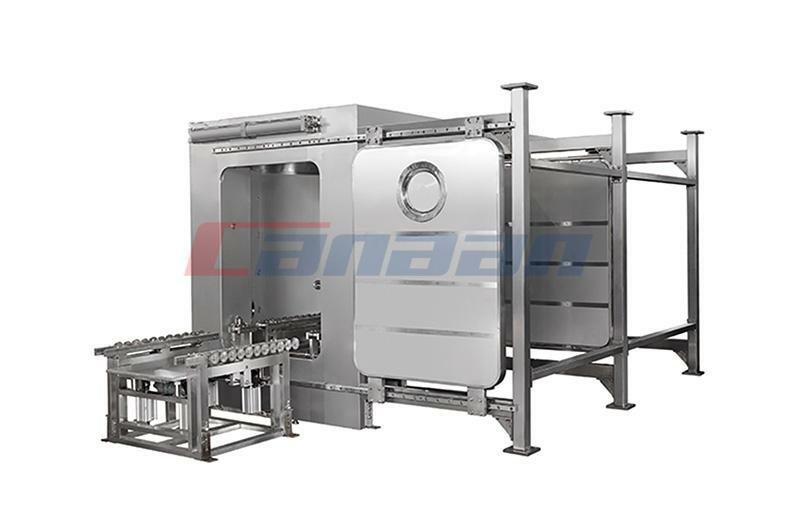 Our fluid bed multi processors have their new characteristic. 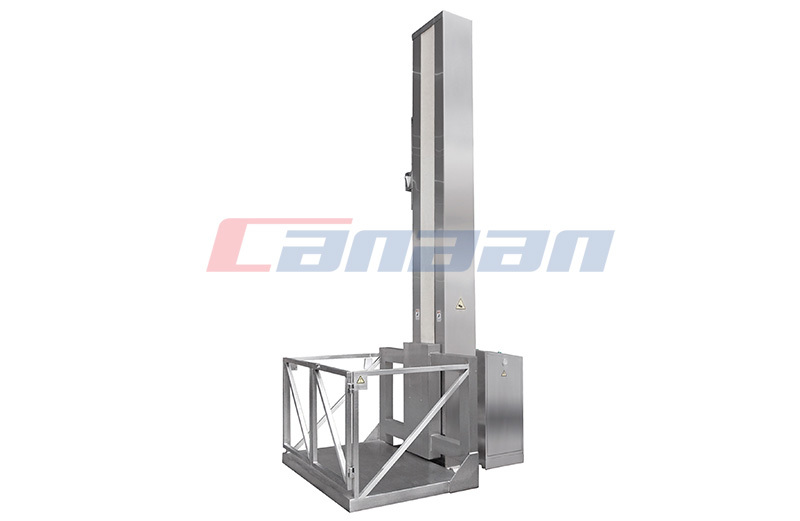 There are some notes of use and maintenance of roller compactor. 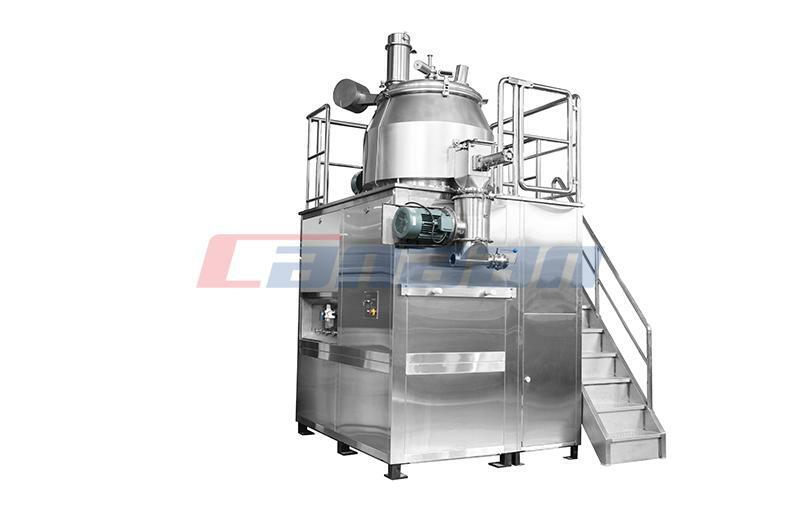 Why We Pharmaceutical Equipment Users Understand GMP? 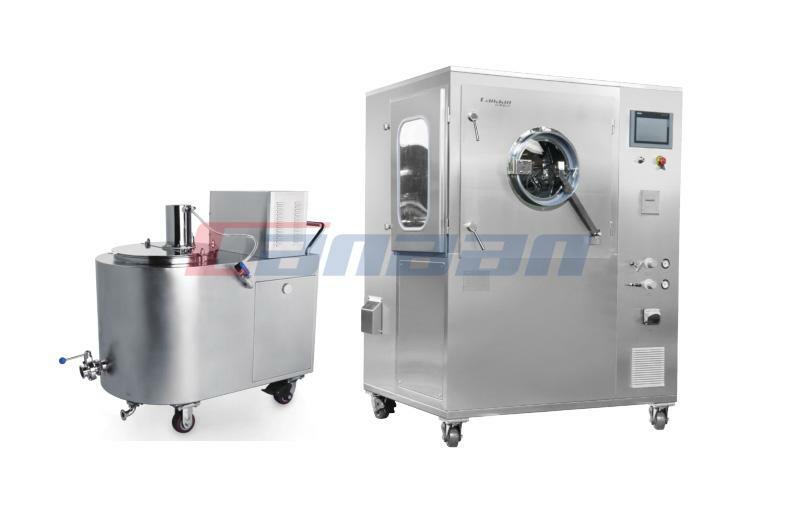 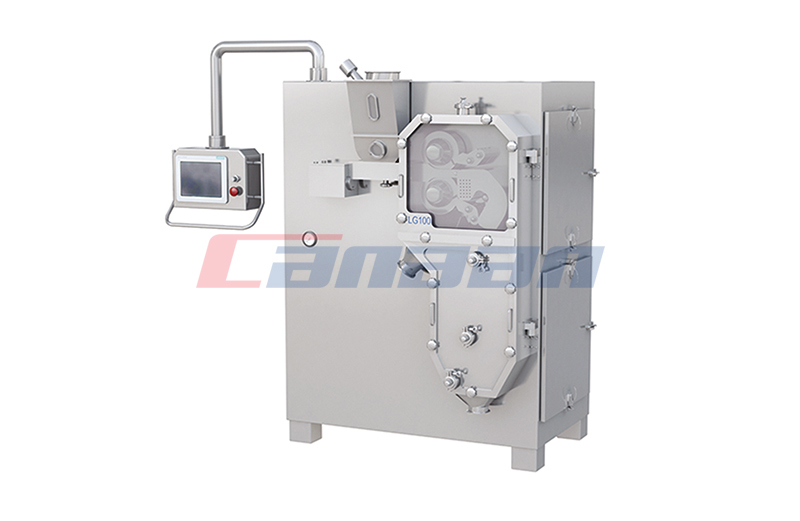 This article describes the main purpose of fluid-bed granulator.